There are few myths regarding veganism that I tire of dispelling more than the notion that it's difficult to get enough protein. Experts can back me up on that: "Both the notion that plant-based diets lack adequate protein and that athletes cannot build enough muscle on a plant-based diet [could not be] further from the truth," says registered dietitian Kim McDevitt. The fact of the matter is that there's more protein hiding in plant-based foods, from lentils to brown rice to tofu to spinach, than most people think. So which plant-based food do experts deem the best source of protein? Keep scrolling to find out. 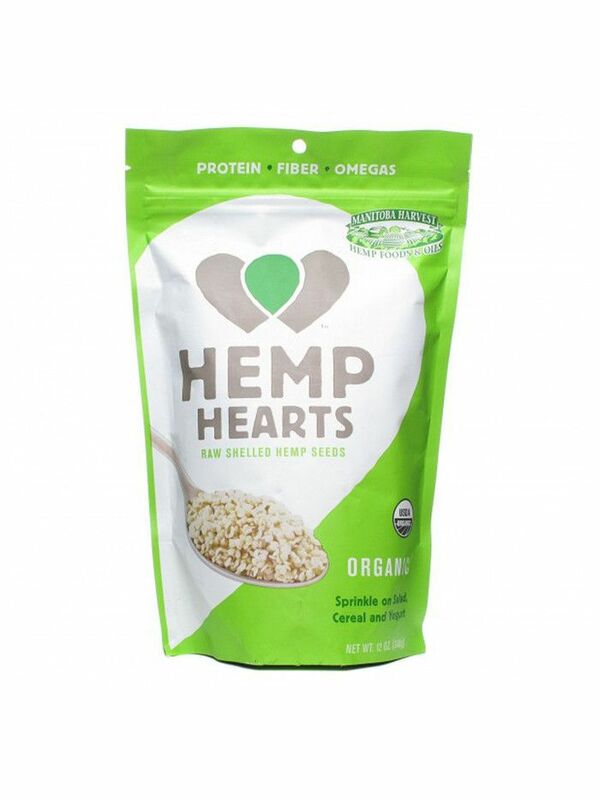 Boasting a whopping 10 grams of protein per tablespoon and a whole array of good-for-you vitamins to boot, hemp seeds are an ideal source of protein no matter your dietary restrictions (or lack thereof). "Hemp seeds have high levels of vitamins A, C, and E; and beta-carotene; and are rich in protein, carbohydrates, minerals, and fiber," writes Andrew Weil, MD. Studies also show that hemp contains an ideal ratio of omega fatty acids and in turn can benefit our cardiovascular health. 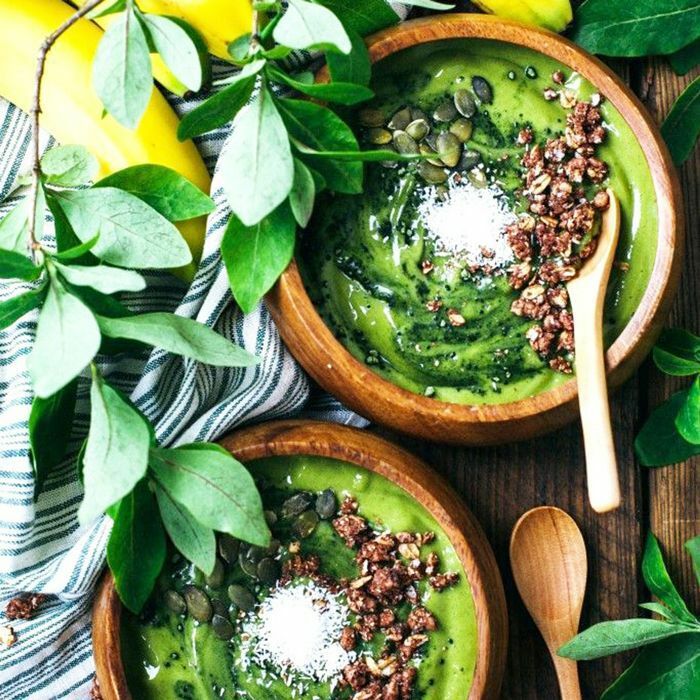 "They pack an incredible amount of nutrition into a small serving," adds Danielle DuBoise and Whitney Tingle, founders of healthy meal delivery service Sakara Life. Beyond all the science speak, I personally have to vouch for the taste—hemp seeds are nutty, delicious, and incredibly versatile, and make a great addition to anything from smoothies to salads. A nutritional and taste boost? A win-win indeed. Shop some of our other favorite nutrition-boosters below. On that note, check out five logical reasons why veganism could change your life.